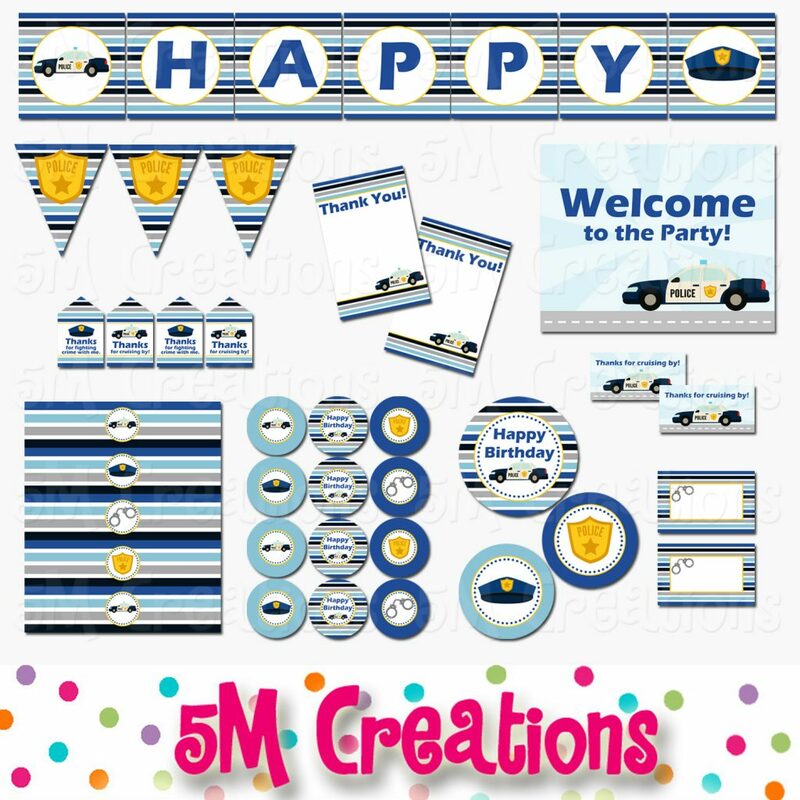 I feel like I have been saying this a lot lately, but this Police Party Package has become one of the most popular sets in my shop. 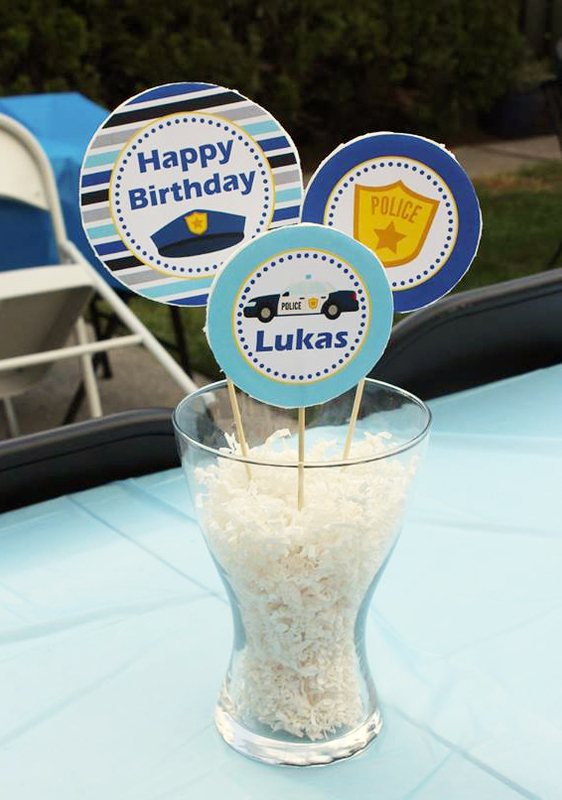 A friend shared these photos of her son’s party using our printable police birthday party decorations. There are so many fun details. 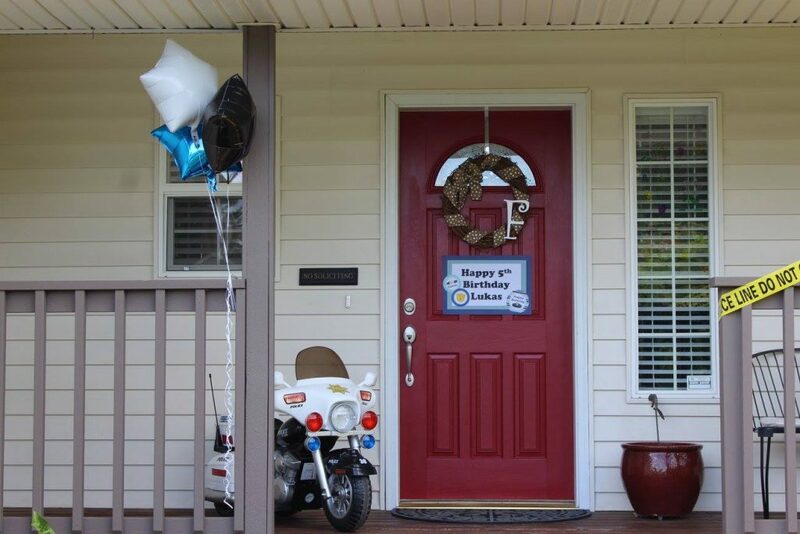 The front door welcomed guests with a cute ride on police bike and the porch(just outside the photo) was wrapped with caution tape. 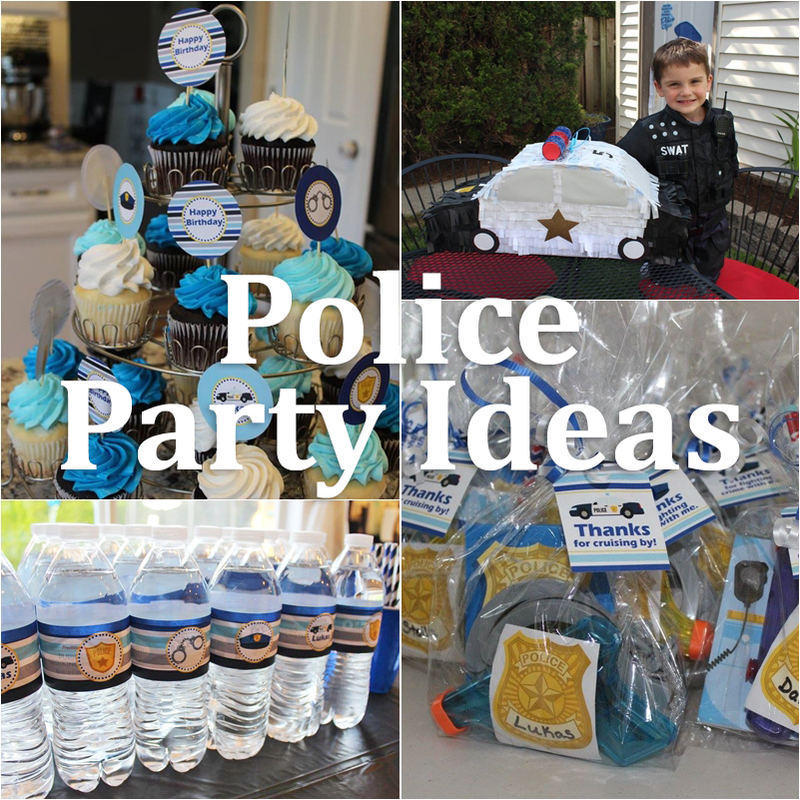 This printable police party package was created to coordinate with the police tableware from Oriental Trading Company. 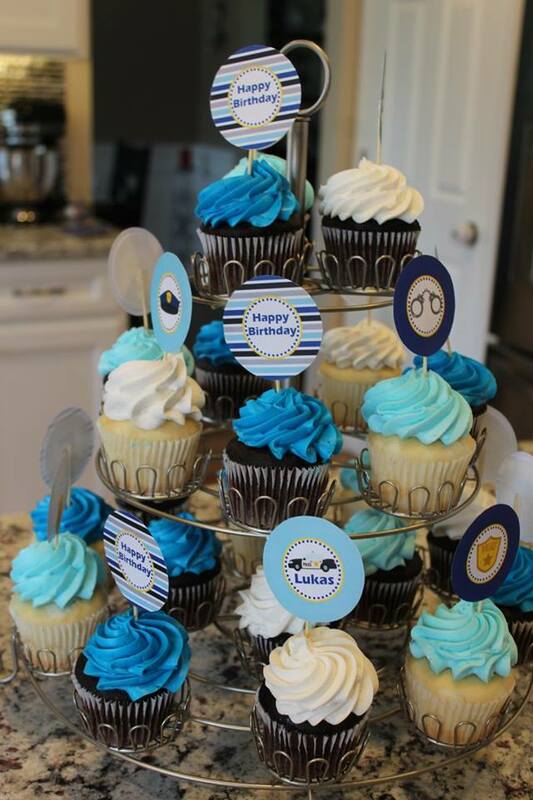 They have tons of cute accessories to add to your party. 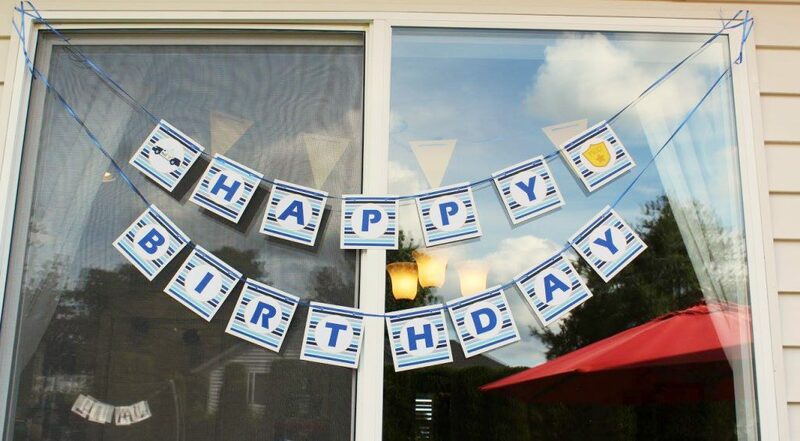 Our printable Police Happy Birthday Banner was hung above the food table in the backyard. 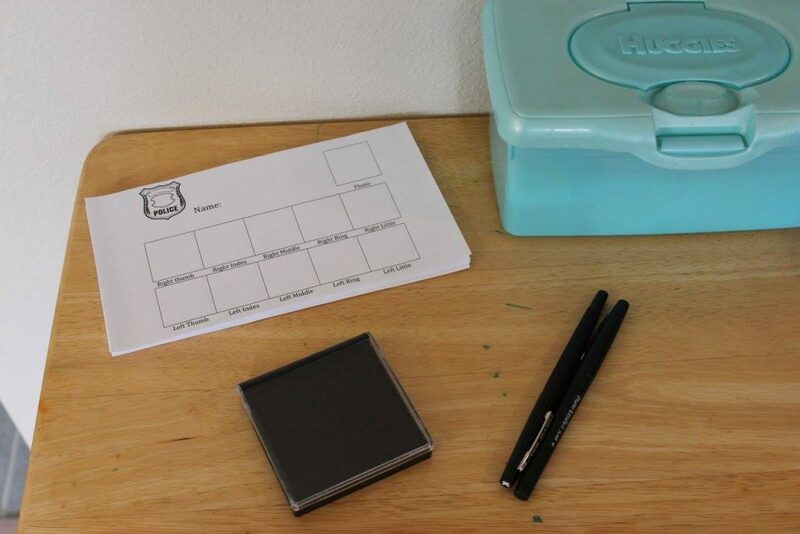 It was mounted on white card stock to add an extra border. 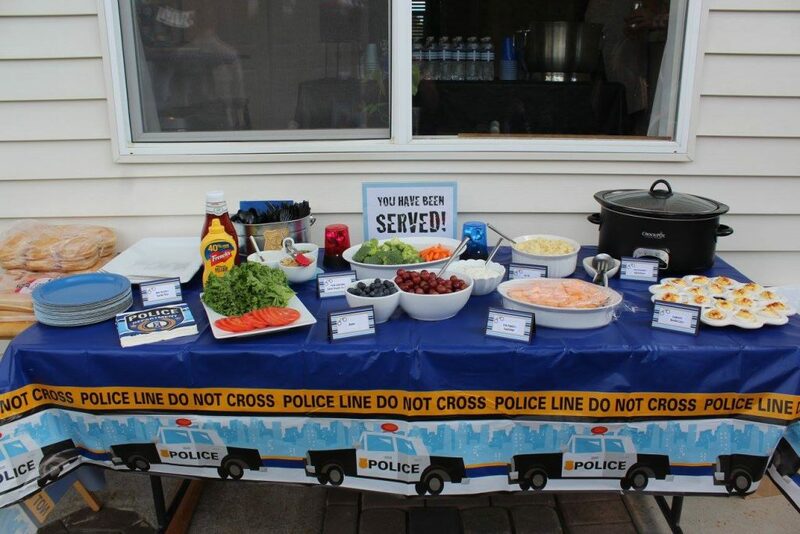 The backyard was transformed into a police training area. 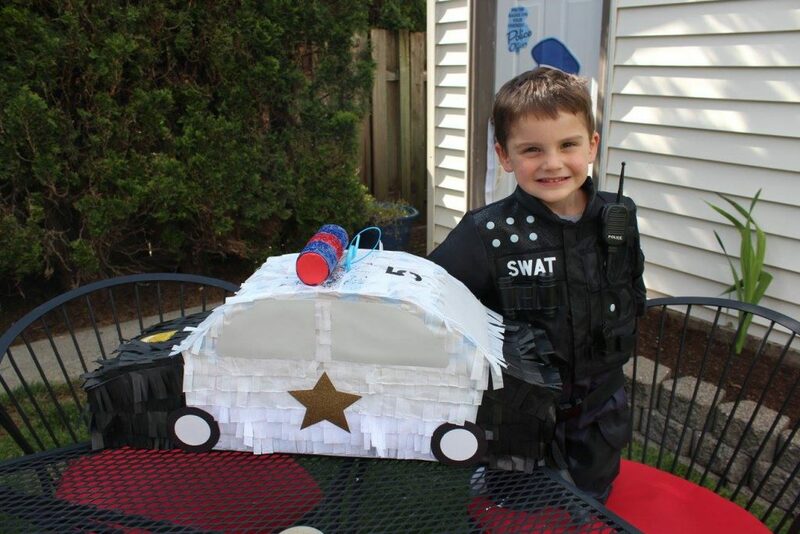 There was a nerf shooting range, pin the badge on the officer, and a Police Car Pinata. 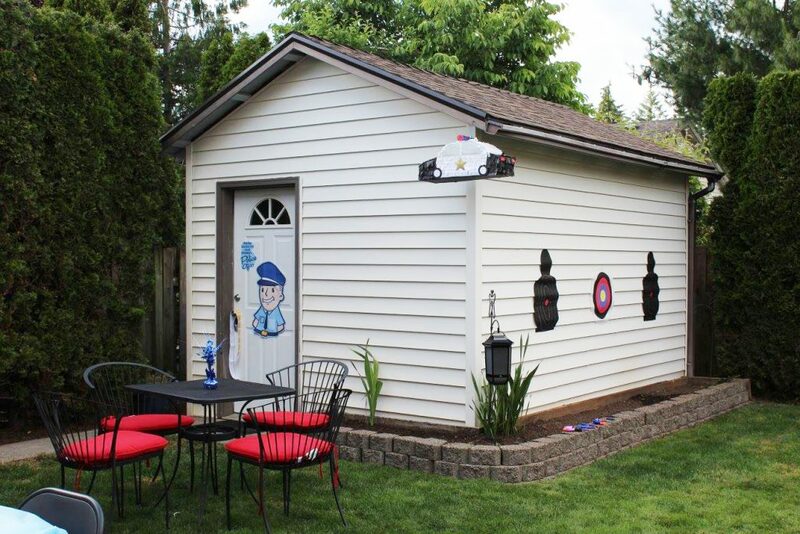 This amazing police car pinata was made by mom!!! Isn’t it awesome! 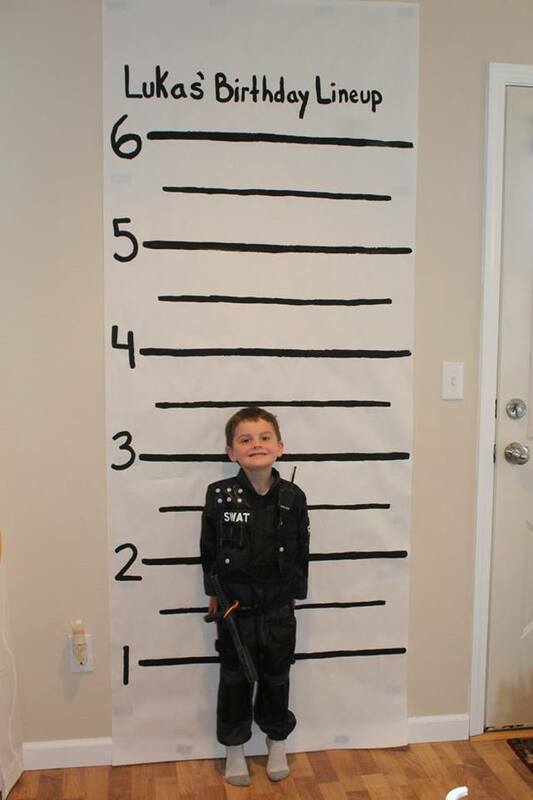 And that swat costume on the birthday boy is super cute. 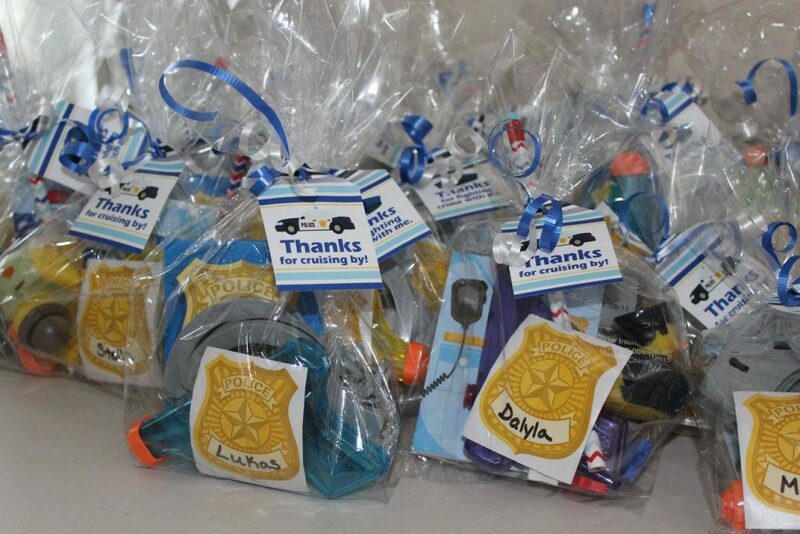 Our printable police centerpiece circles were at each guest table. 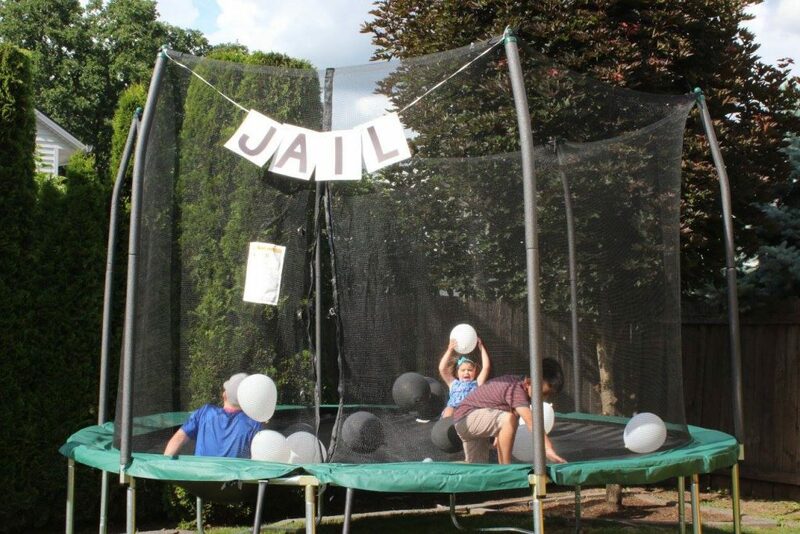 The trampoline was the jail! So fun! 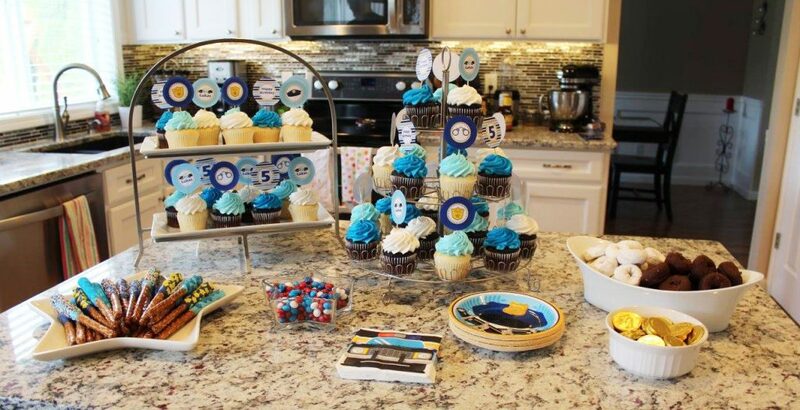 Inside was a dessert table with cupcakes featuring printable police cupcake toppers, dipped pretzel rods in the party colors, money(chocolate gold coins) and donuts of course. 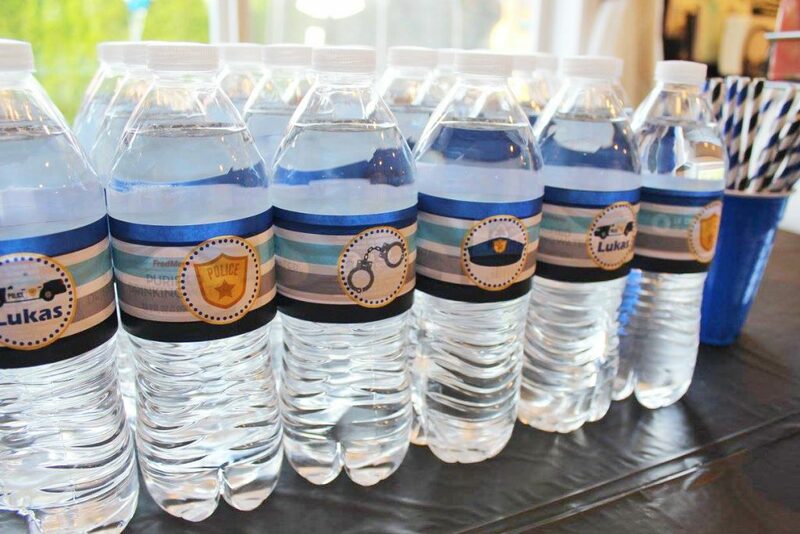 Water bottles for the parched officers were wrapped with our printable police water bottle labels. This photo op was so cute! The kids had a blast standing in front of it. No booking is complete without fingerprints. Last, everyone went home with a favor. The contained everything a police officer needs. A gun(squirt gun of course), notepad, handcuffs, and more. You can find all of these printable decorations and more in my etsy shop. 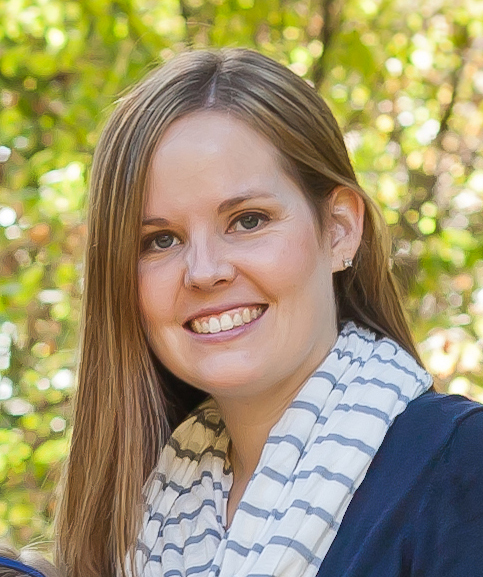 Personalization can also be added as shown in the party photos. 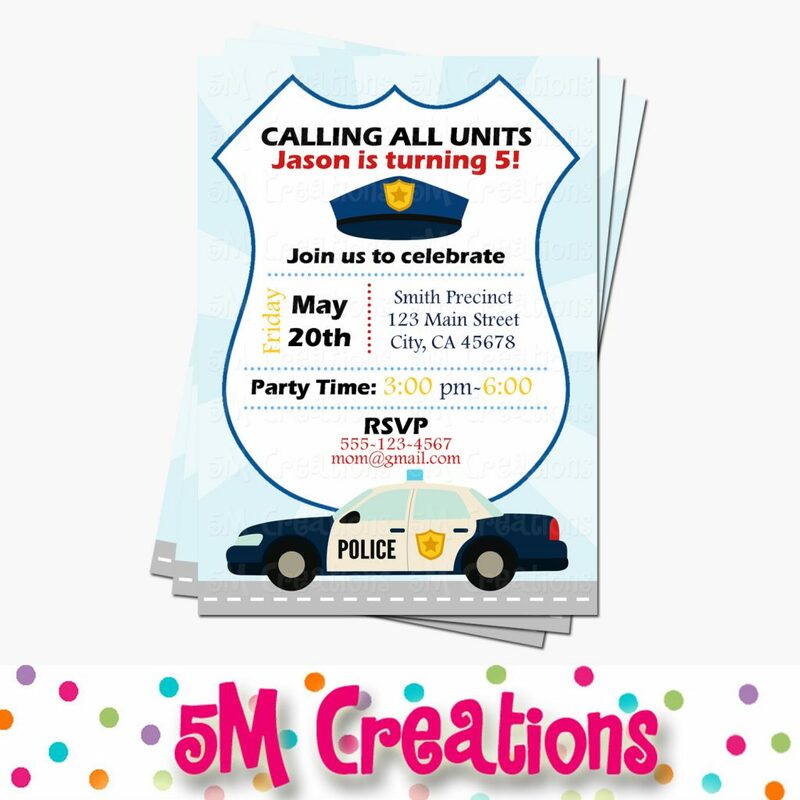 There are 2 printable police birthday party invitations in the shop. The first is below with a light blue background. It can be found here. 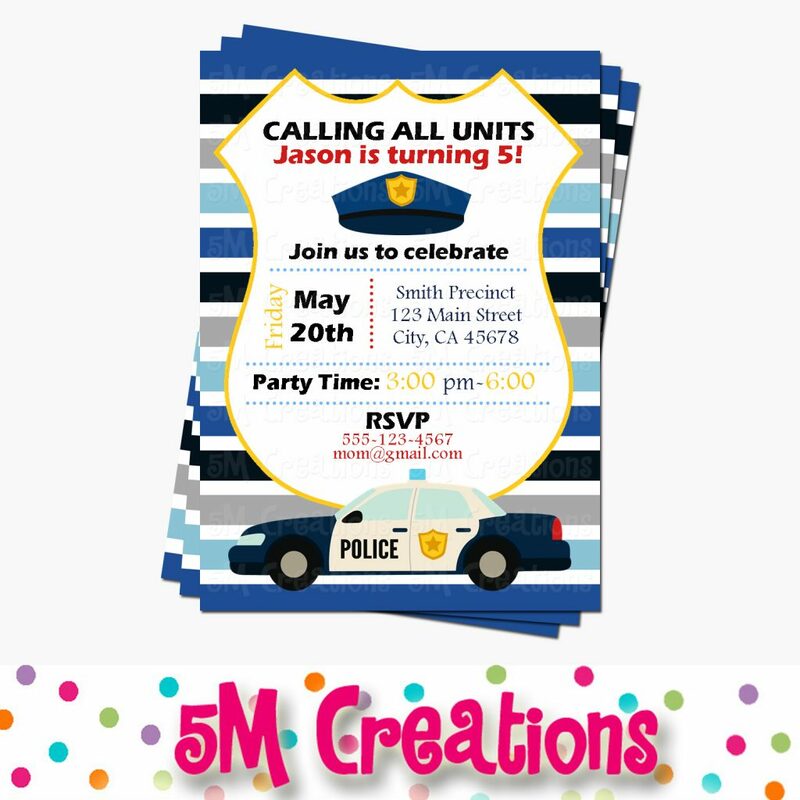 The second invite features the stripe pattern shown in the party decor. It can be found here.